There are 29 blog entries for December 2011. New Year’s Eve is approaching, and Austin is throwing several celebrations around town, including for the kids! 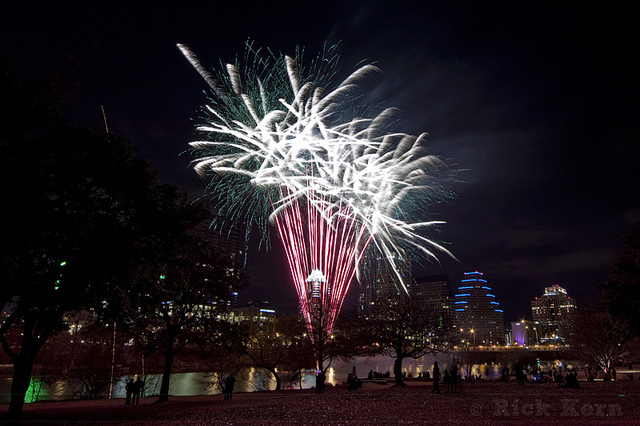 The most famed event is Austin’s New Year (ANY) at Auditorium Shores in Central Austin. An annual event, ANY will be hosting Carolyn Wonderland as the headlining musical artist this year and will showcase many talented Austinites through art, films, and live music. ANY is an alcohol-free celebration that kids and adults from all over Austin can enjoy. Families won’t want to miss AYP’s exciting fireworks finale! The entire home searching experience with Brian and his team was exceptional. Brian is very professional, experienced, and above all patient.Even aft er the sale the follow-up was really an unexpected plus! For the second year in a row, no festive lights will decorate historic Congress Avenue over the holiday season. 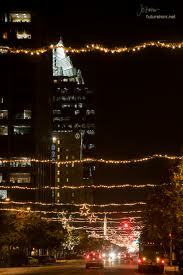 Austin Energy had given the Downtown Austin Alliance $145,000 for a new LED lighting system, but it only lasted two years - 2008 and 2009. The DAA decided not to string luxurious lights after last year's attempt at a light show didn’t work out. According to the DAA, there was malfunctioning with the project, and they have been trying to figure out the best way to hang the lights over Congress Avenue since. Art From the Streets is a nonprofit organization that was established in the early 1990’s to help the poor and homeless of Austin gain a better sense of community and to give participants a creative outlet. Every December, Art From The Streets organizes the “Show and Sale” for the work of homeless artists in Austin communities who have participated in the weekly art seminars at the ARCH. 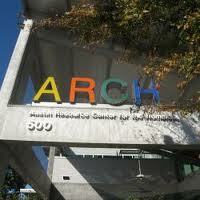 They feature a variety of acrylic and oil paintings, pastel and chalk drawings, photography, and much more. All the original artwork is on sale starting around $35 with all sales proceeds going directly to the participants.